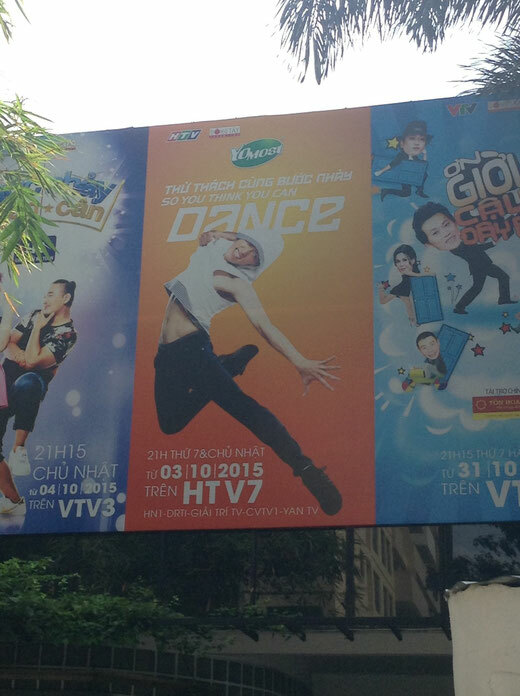 wow today is the first day of rehearsals for SYTYCD Vietnam after a long, long day of travel. Trent and myself were super excited to see the new guys and teach them two of the routines which we prepared for them. We arrived to the outside studio which means it's going to be a super hot hot day since Vietnam's weather is very humid. The 2 couples we met were very, cute and sweet. All of them very talented. We have 3 days teaching them split in a few hours per day. We are doing a jive and pasodoble routine. Pasodoble is a very passionate, serious number. 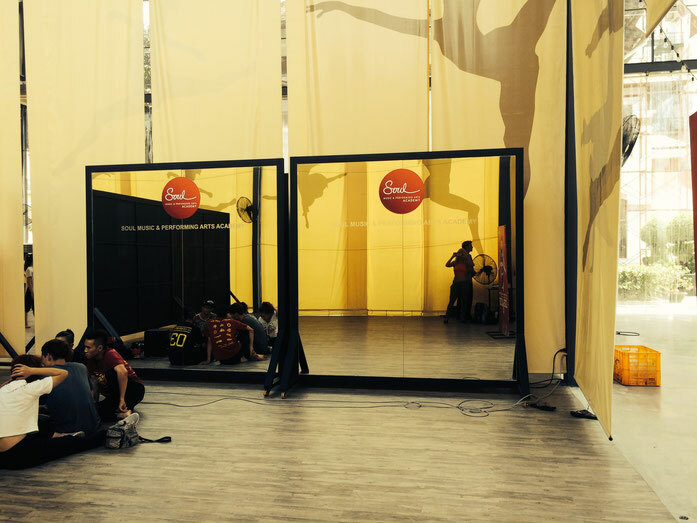 Very precise counts and actions in dancing.The Jive routine is a fun and happy routine. On the fourth day we will have camera blocking and the next day it's show day. Fingers crossed all is going to run as we choreographed.